This ACE Cash Express store is located inside of the Safeway Grocery store on the corner of Tres Pinos Rd and Ladd Ln. This location is walk-in and has plenty of free parking for guests. If you need a ride to this ACE Cash Express location, Hollister’s Country Express will drop you off at the grocery story via the Red and Green lines. Check their website for more information. A high-volume beacon, this area contains both Safeway and K-Mart, as well as Panda Express, Burger King, and Super Taqueria. Since 2002, auto title loans powered by LoanMart have helped thousands of customers3 with poor credit receive funding, often up to $30,0001. What is an auto title loan? As the name implies, it’s a kind of loan that uses the vehicle title as collateral to secure funds. LoanMart’s auto title loan qualification criteria are less strict than traditional lenders. They look at a person’s income, a vehicle’s mileage, and the vehicle’s equity, doing their best to get everyone qualified for an auto title loan powered by LoanMart, which are available in Hollister at the ACE Cash Express location. Apply for an Auto Title Loan Powered by LoanMart in Hollister; It’s Convenient! A title loan powered by LoanMart is not only convenient for anyone in the Hollister, but it’s also free! Plus, there is no obligation to continue with the auto title loan if they qualify. Check out the further benefits of choosing auto title loans powered by LoanMart in Hollister below. Saving money with competitive rates. Refinancing an existing auto title loan from another lender, if one meets the requirements. Prepaying an auto title loan with zero penalties or fees5. Call the toll-free line and discuss about an auto title loan powered by LoanMart with a qualified agent. Fill out the information request form on this page and a representative will give a call back shortly. Connect with a staff member instantly by clicking the Chat Now button. 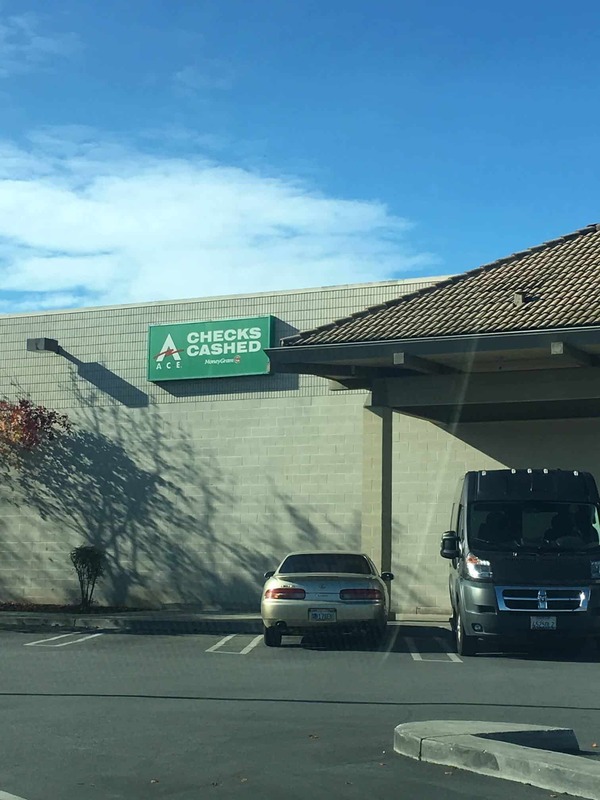 Check out the ACE Cash Express in Hollister to see how to speak with a rep.
Once approved, a representative will explain how to obtain the funding for a title loan powered by LoanMart.